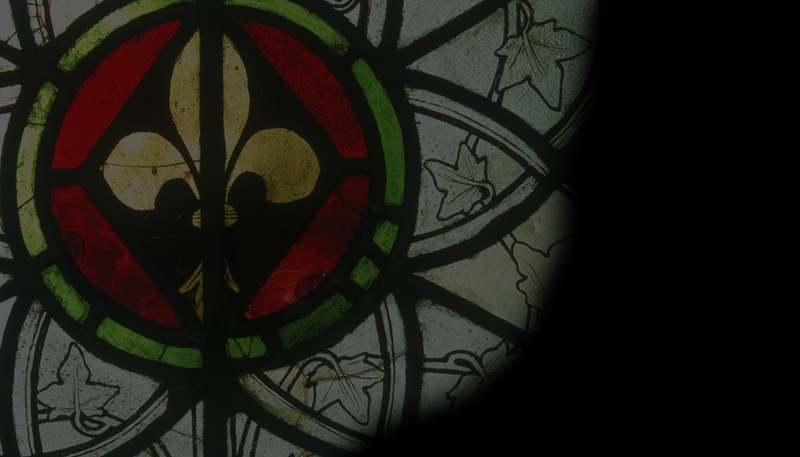 Also included are reviews of two important new publications, focusing respectively on the work The Panel of the Month is from the Church of All Saints, North Moreton, Oxfordshire. 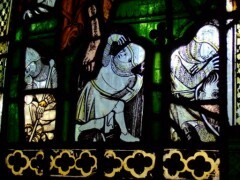 This month’s Feature is A Will Casts Light: Robert Hunt and the West Window of St Margaret’s, Westminster, by Richard Marks and Jasmine Allen writes our Panel of the Month on the Guards of Christ’s Tomb: Three 14th-century Soldiers. Charles the Bold (1433 –1477) The Splendour of Burgundy by Susan Marti, Till-Holger Borchert and Gabriele Keck (eds) is reviewed in our Books section.